Monday - Friday, 10 a.m. to 9 p.m.; Saturday - Sunday, 11 a.m. to 8 p.m.
Are you confused or frustrated in matters of love, career, money, marriage, health or relationships? 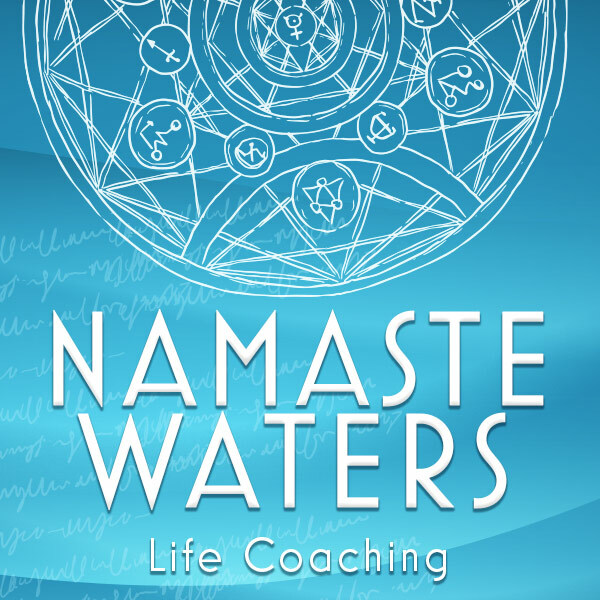 Namaste Waters Life Coaching specializes in guiding individuals towards insight and growth in many areas of life, offering nonjudgmental support and tailoring services to meet each person’s individual needs. Namaste Waters facilitates healing by uncovering underlying imbalances and treating them with a holistic, multi-angle approach, addressing all aspects of each person instead of only the symptoms. With a variety of techniques, including life coaching, Feng Shui, astrology, yoga and meditation, Namaste Waters Life Coaching works to unite body, mind and spirit, bringing harmony, balance and self-acceptance. With more than 20 years of experience helping hundreds of clients, Namaste Waters is known for clear guidance, accurate predictions and beneficial healing modalities. 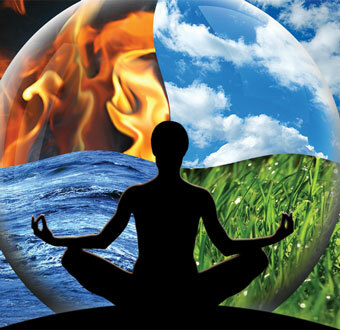 Let Namaste Waters Life Coaching help you find peace in many areas of your life.